There’s a new house on the block for Stroud Homes and it will be opening in the new year in Diggers Rest, Melbourne. Builder Adam Paradowski of Stroud Homes Melbourne North West helped design this stunning new home and he shares with us his ideas on why this is the perfect family home. “The Elwood 234 is a great sized home for a small or large family,” explains Adam. With four bedrooms, two bathrooms, media room, open-plan living and great entertaining area, it surely packs a lot of punch in one house. The team thought about what makes living in Melbourne and Victoria different to other parts of Australia – and they collectively thought of the AFL and celebrations around Grand Final Day. By taking this holiday into consideration and the way families want to interact with each other, the design of the Elwood 234 was created. 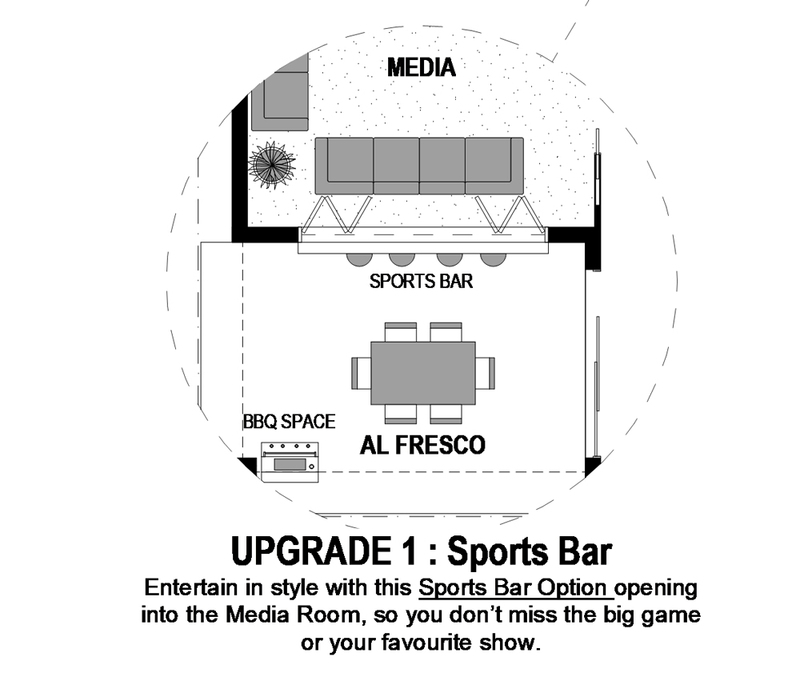 A large window connects the Alfresco area to the Media room, creating not only easy viewing of the TV inside but also the perfect place to rest your beer. Clients in Victoria say that they are getting busier and busier so the Stroud Homes team are constantly coming up with time-saving solutions. 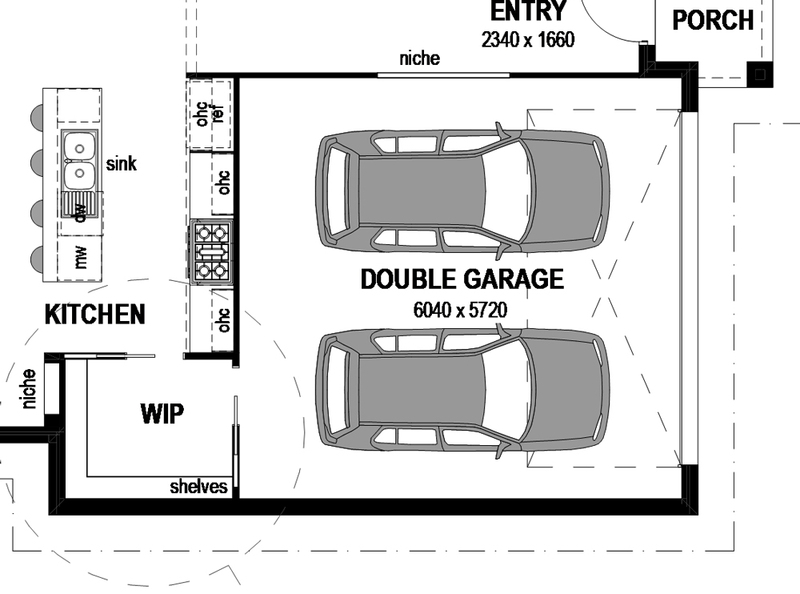 The Elwood 234 has another nifty design feature whereby you can back the car into the garage and unload the shopping straight into the Butler’s Pantry. It is these seemingly small features that make everyday life more convenient and takes average home from being good to wonderful. The Elwood 234 Display Home will feature an Alpine Façade. “No one else in Victoria does a façade like ours,” says Adam. 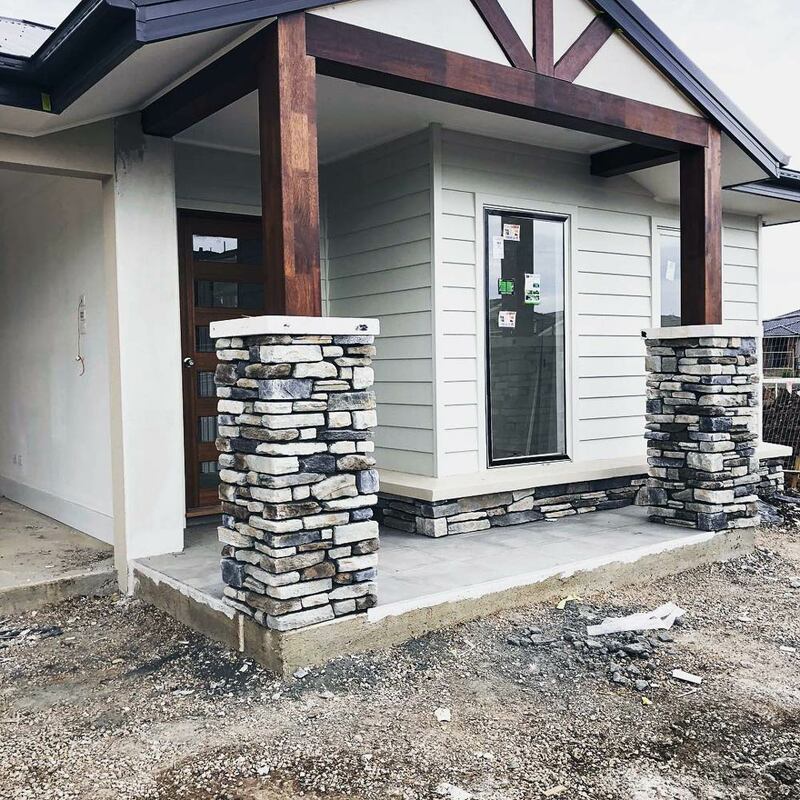 With massive posts out front and impressive rock work, you can be sure that this home will stand out from other homes in Diggers Rest. 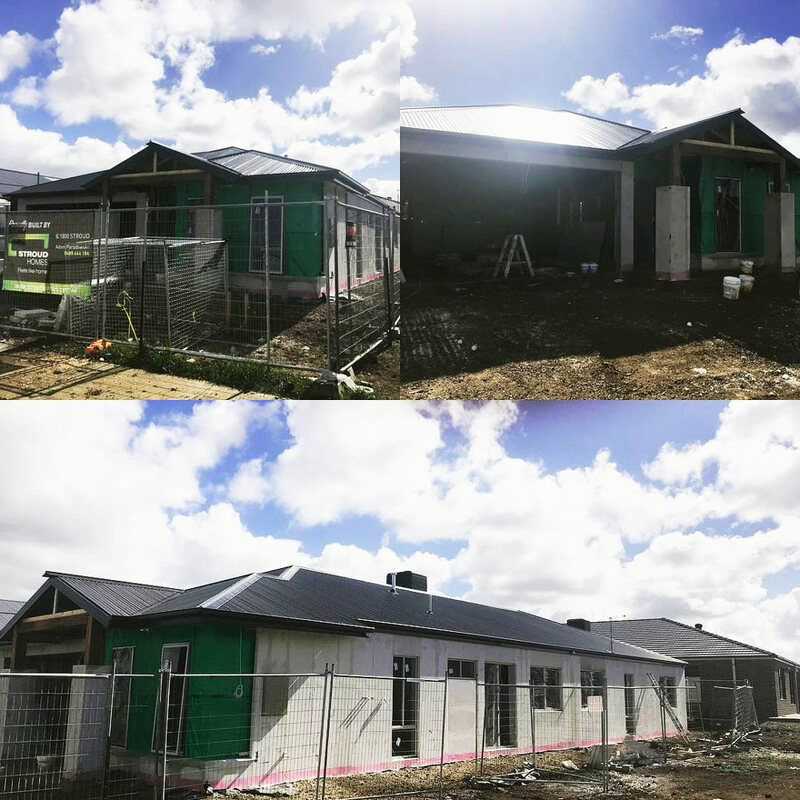 The display home will be opening early in the new year and we can’t way to see the final product! Talk to Adam and the team about arranging a time to take a look through the new display home or stay tuned to their Facebook page for information about the opening.